Take students, if possible, on a virtual visit to “the most beautiful steps around the world.” Show them paper steps to make them ask where learning will lead them. … adventures in imaginary step-climbing that you can help children take, if you have the opportunity to lead your class on virtual trips to this site and others that showcase amazing stairways. From Chile, look for a piano keyboard that adorns a long set of steps. From Canada, see a wolf and a girl stare down from their painted space. From Romania, admire an intricate pattern of red, white and blue that cleverly disguises the steps that are painted. And, from Poland, imagine picking up the huge colored pencils from a set of steps and drawing step-art of your own. to share some creative ways that teachers can help kids make steps to take steps in their own lives. 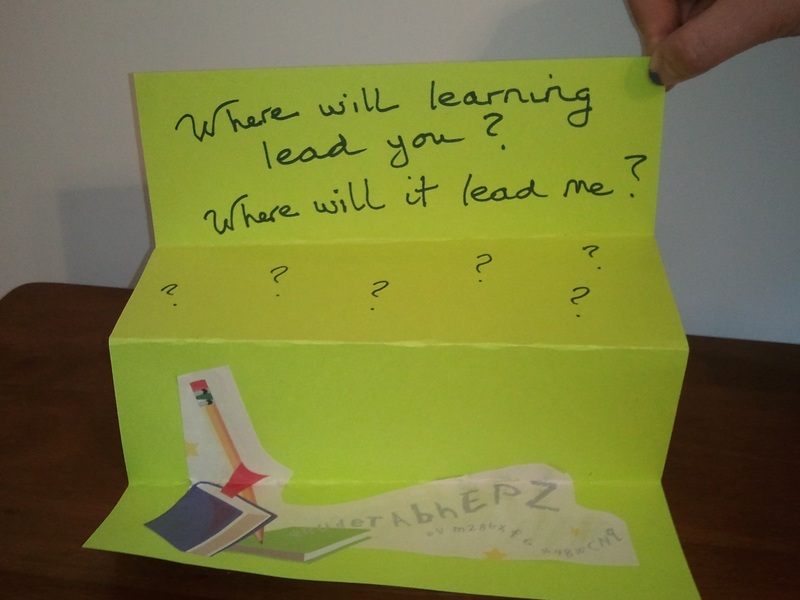 Where will learning lead you? Where will it lead me? – Engage students in this activity to get them thinking about making steps and taking steps. Planning a BIG BIRTHDAY PARTY takes steps! …hurry up a set of steps when we’re excited to arrive where we are! The list seems endless when you start thinking about the many ways we make steps and take steps to reach something, someone, somewhere. 2. During discussion time show paper steps (make a sample beforehand) that ask where learning will lead. Use my blog pic above as a simple design guide . Note that the pencil, books, and alphabet letters are cut out and glued, not original art work. Easy! 3. Tell students that they will make their own sets of steps using paper, crayons, markers or colored pencils. 4. 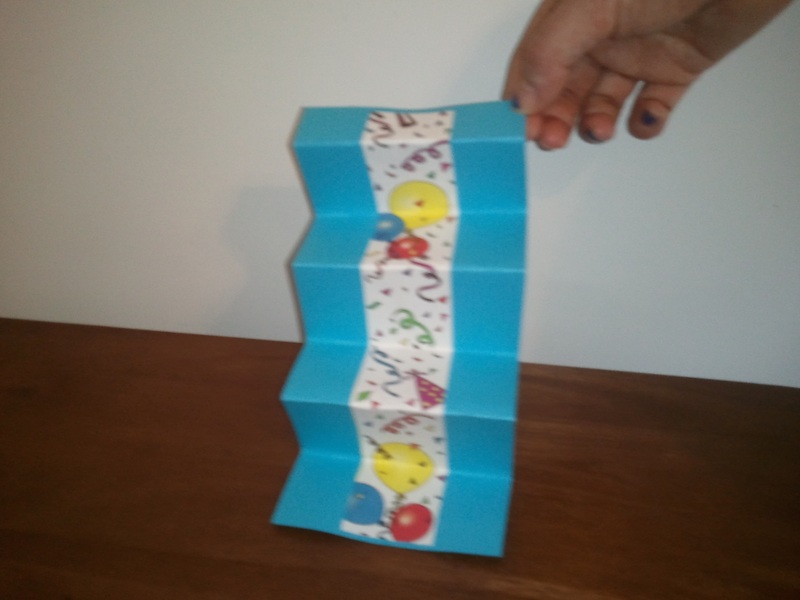 Distribute paper that is heavy enough to hold a fold. 5. Instruct students to choose a theme that relates to where learning will lead them for the steps they will make. Advise that they will need to color an image on paper to illustrate the theme, maybe add writing, and cut the paper to a width that suits them before folding the paper into steps. 6. To help students “jump-start” their creative thinking, show more examples of steps that you’ve made ahead or found online or in print resources. 7. Give students time to make their paper steps. What other ways can you help kids make steps to take steps? What steps can you take to make yourself ready to reach career goals? – Lead students in this activity to focus their attention on preparing for jobs in the future. Repeat the steps outlined in the activity described above that asks where learning will lead, but explain the new and specific focus. 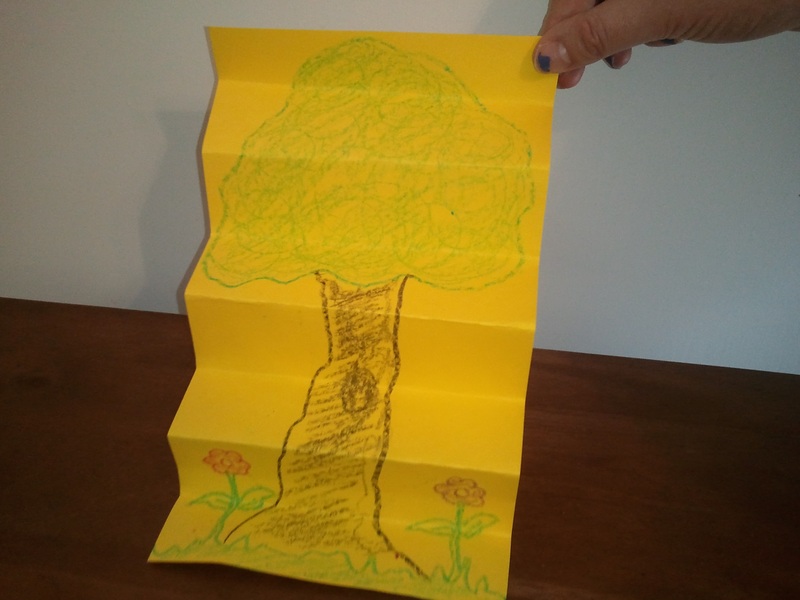 Instruct children to draw a picture to fold into steps that connects with a career that interests them. Before you show the class how to fold their drawings into steps, challenge students to write about their career choices on the backs of the illustrated papers. Point out that the writing process also includes steps to follow…1. brainstorming, 2. pre-writing, 3. first draft, etc. When students finish their steps to a career goal, invite volunteers to present their steps to the class by holding up the illustrated sides of their papers and reading what’s on back. Help kids make steps to take steps to make dreams come true – Children in every nation have hopes and dreams. Help kids make steps to take steps to “reach for the stars” and make dreams come true. Help children learn that dreams usually come true by taking many steps…steps that require hard work. Repeat the steps outlined in the above activities, but announce that this activity has only one theme. 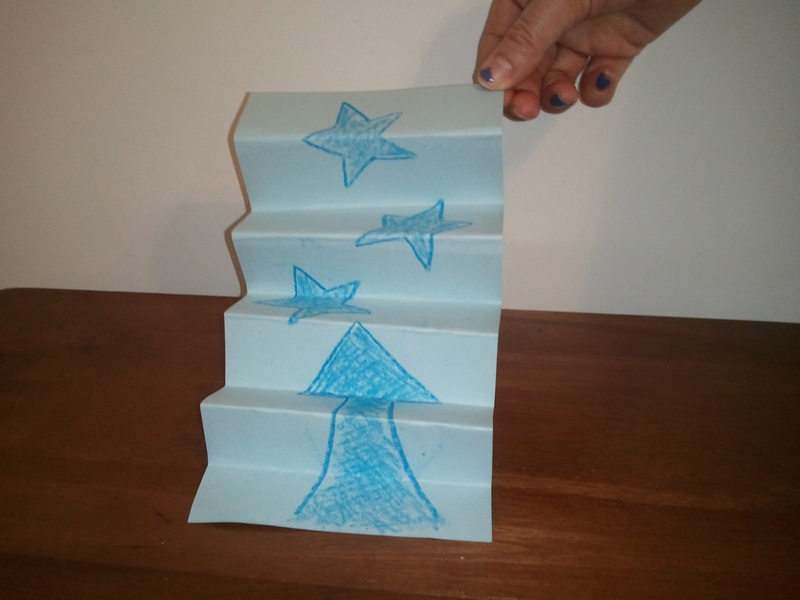 As you distribute paper, show an example of steps with stars. The arrow points up because each step gets closer to reaching the top. including Spanish, pasos; French, mesures; Turkish, adımlar; Hindi, कदम; Arabic,خطوات; Swahili, hatu, and others. In our complicated global community, processes that require multiple steps are more prevalent and demanding than ever before. Children need to learn how to navigate through distractions and walk forward with confidence and expertise. When you literally help kids make steps to take steps you lead them onto a path towards success. Please send comments about this post and others that focus on creative tools and strategies for teaching and classroom management.